9781474286046 | Bloomsbury USA Academic, January 26, 2017, cover price $112.00 | About this edition: Engineering begins with a design problem: how to make occupants of vehicles safer, settle on an inter-face for an x-ray machine or create more legible road signs. 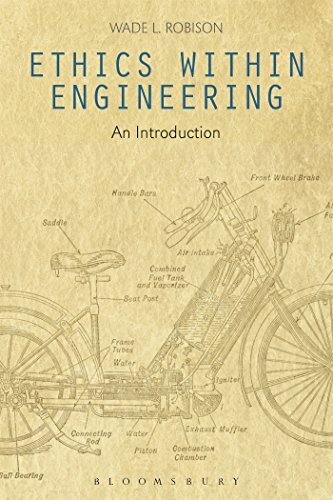 9781474286053 | Bloomsbury USA Academic, January 26, 2017, cover price $29.95 | About this edition: Engineering begins with a design problem: how to make occupants of vehicles safer, settle on an inter-face for an x-ray machine or create more legible road signs. 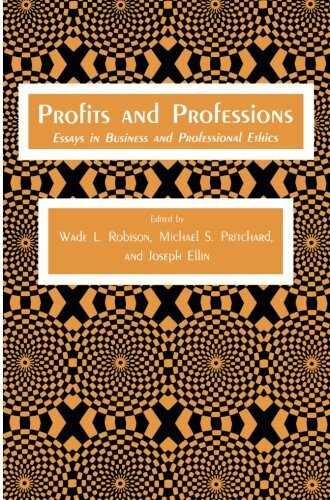 9780896030398 | Humana Pr Inc, November 1, 1983, cover price $149.00 | About this edition: Suppose an accountant discovers evidence of shady practices while ex­ amining the books of a client. 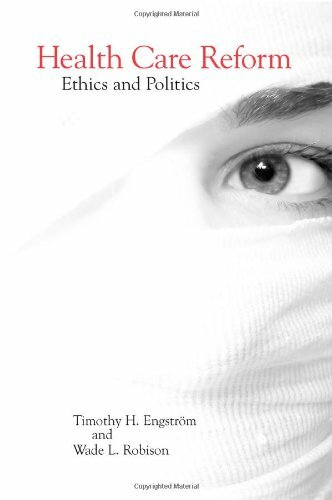 9781461256274 | Reprint edition (Humana Pr Inc, June 25, 2013), cover price $89.99 | About this edition: Suppose an accountant discovers evidence of shady practices while ex­ amining the books of a client. 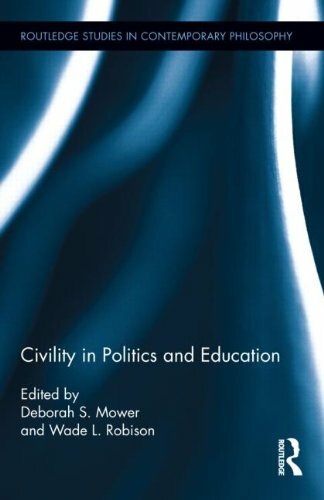 9780415897259 | Routledge, October 24, 2011, cover price $140.00 | About this edition: This book examines the concept of civility and the conditions of civil disagreement in politics and education. 9781580462266 | Univ of Rochester Pr, September 1, 2006, cover price $90.00 | About this edition: Health care reform has been stalled since the Clinton health care initiative, but the political difficulties internal to that initiative and the ethical problems that provoked it -- of cost, coverage, and overall fairness, for example -- have only gotten worse. 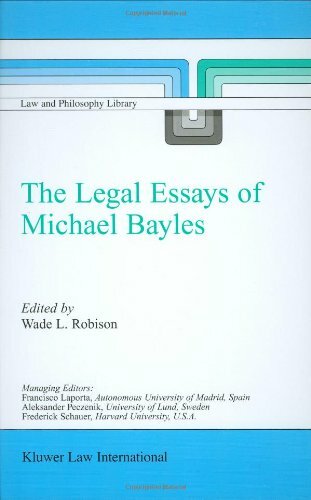 9789041118356 | Kluwer Academic Pub, June 1, 2002, cover price $199.00 | About this edition: The legal essays by Michael Bayles in this collection display his commitment to utilitarianism both as a moral theory and an analytical device. 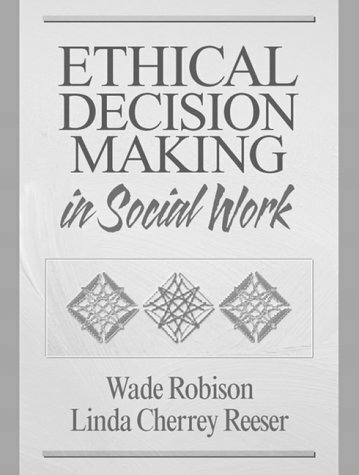 9780205307791 | Allyn & Bacon, November 1, 1999, cover price $45.80 | About this edition: This social work ethics text illustrates a particular method of ethical decision-making, the method of tracking harms. 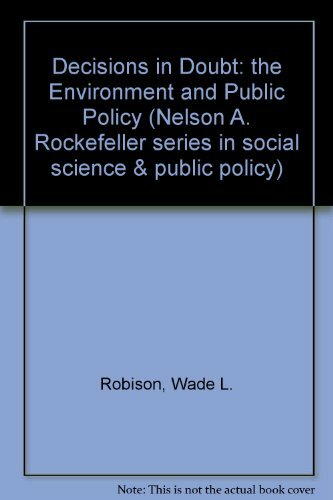 9780874516951 | Dartmouth College, December 1, 1994, cover price $40.00 | About this edition: Using examples from the area of waste management but touching also upon issues like the ozone layer, contaminated foodstuffs, and asbestos removal, Robison presents a new vision for rational decision making on environmental issues. 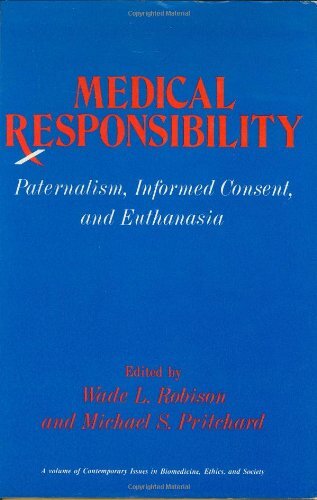 9780896030077 | Humana Pr Inc, June 1, 1979, cover price $59.50 | About this edition: As our powerful medical technology continues rapidly to develop, we seem to be confronted by fresh bioethical dilemmas at an ever increasing rate.